To help you and your attorney, samples of will or bequest language including the Blue River Community Foundation are included in the examples below.  If you have questions about how the Community Foundation might help meet your estate planning needs, you can contact us at 317.392.7955, or email us. “If the above named beneficiaries should predecease me, then I hereby give and bequeath all of my property and estate to the Blue River Community Foundation." See the impact BRCF made in the past year. Make a contribution to a fund at the BRCF. Thanks for subscribing to the BRCF newsletter!